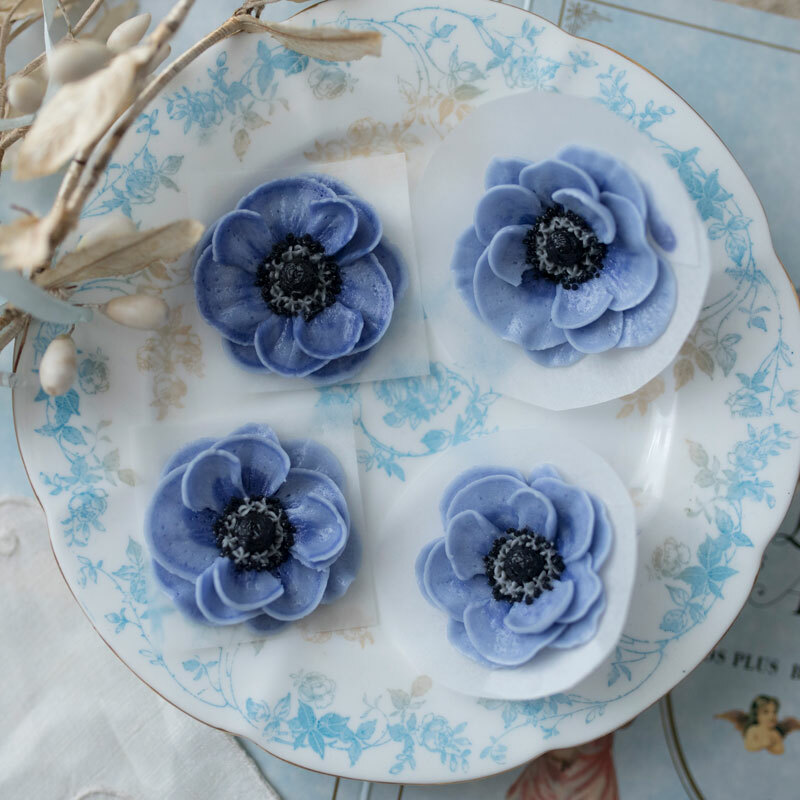 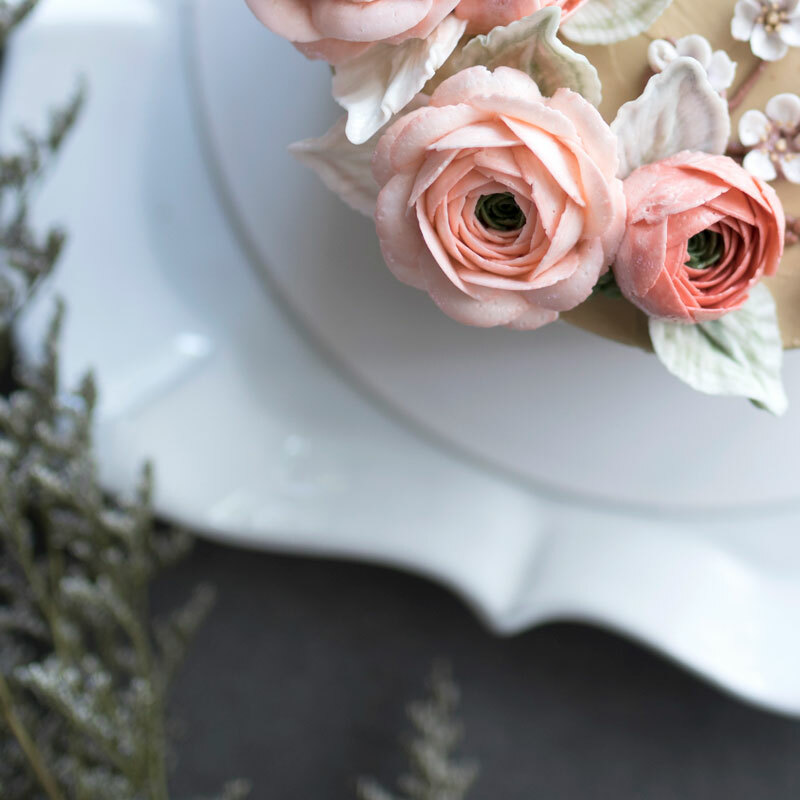 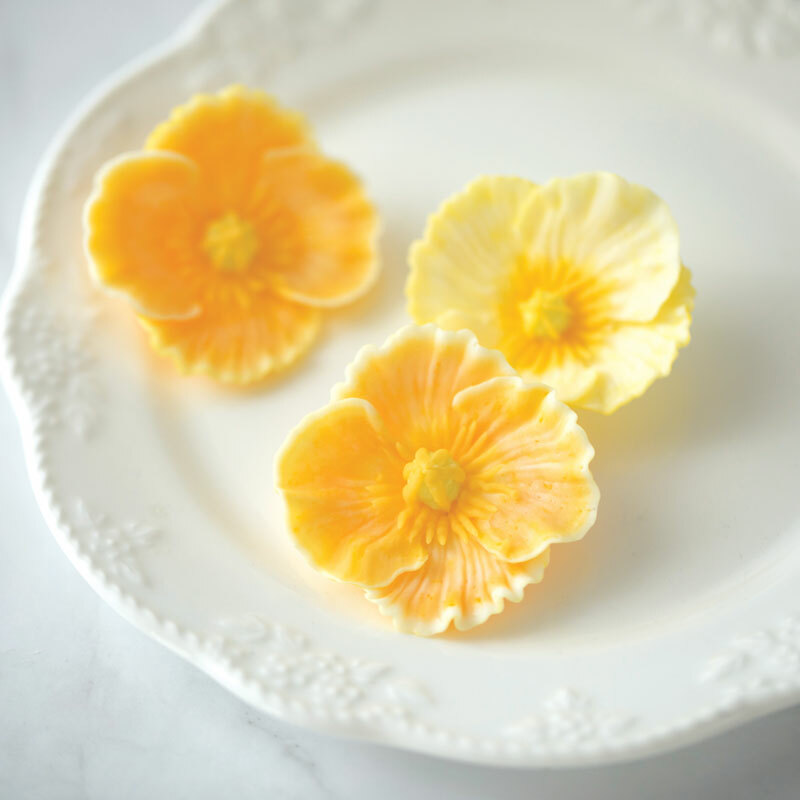 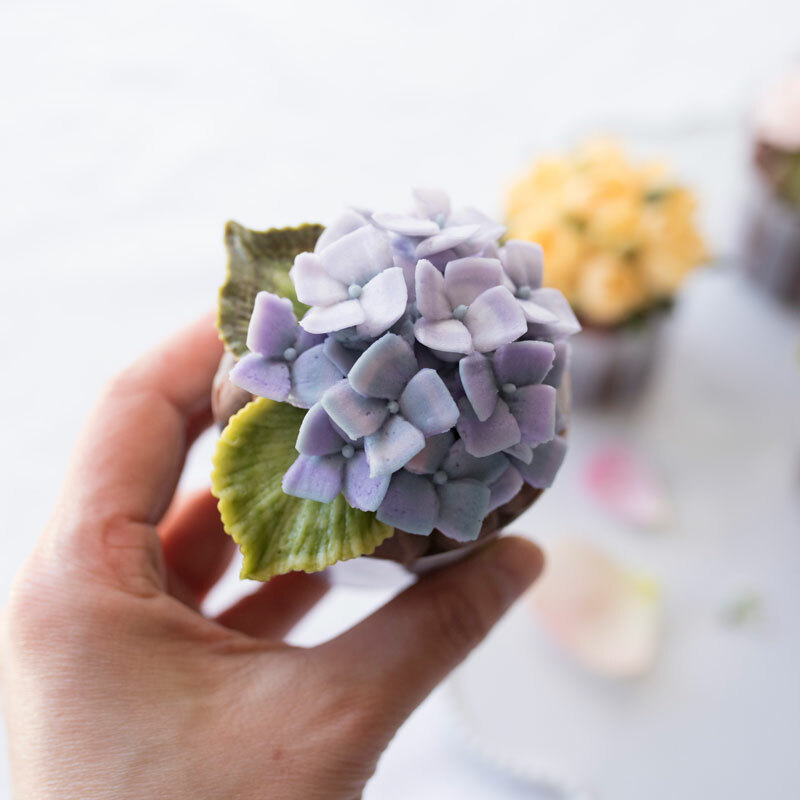 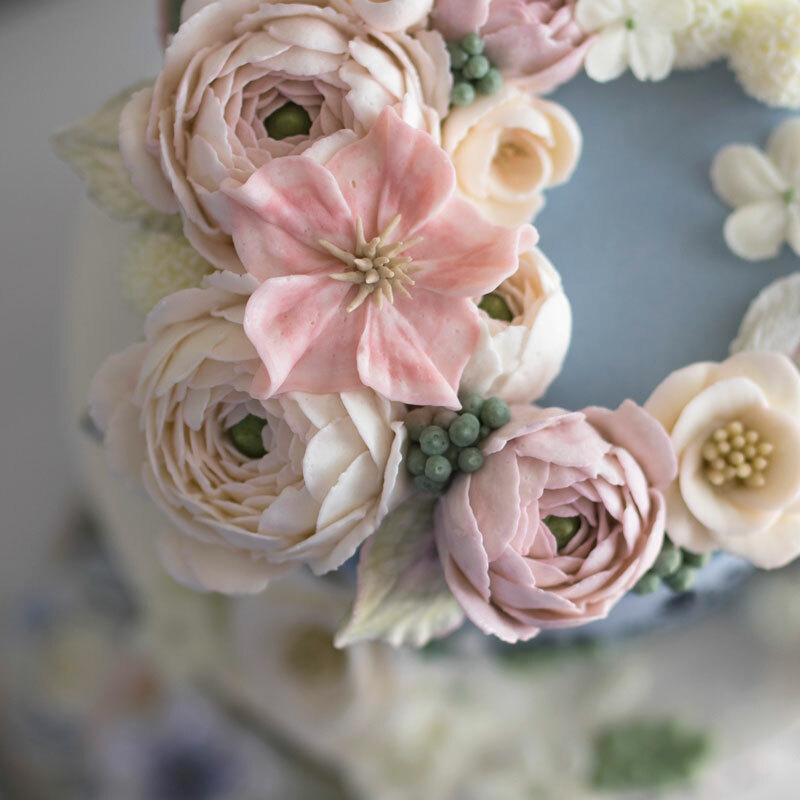 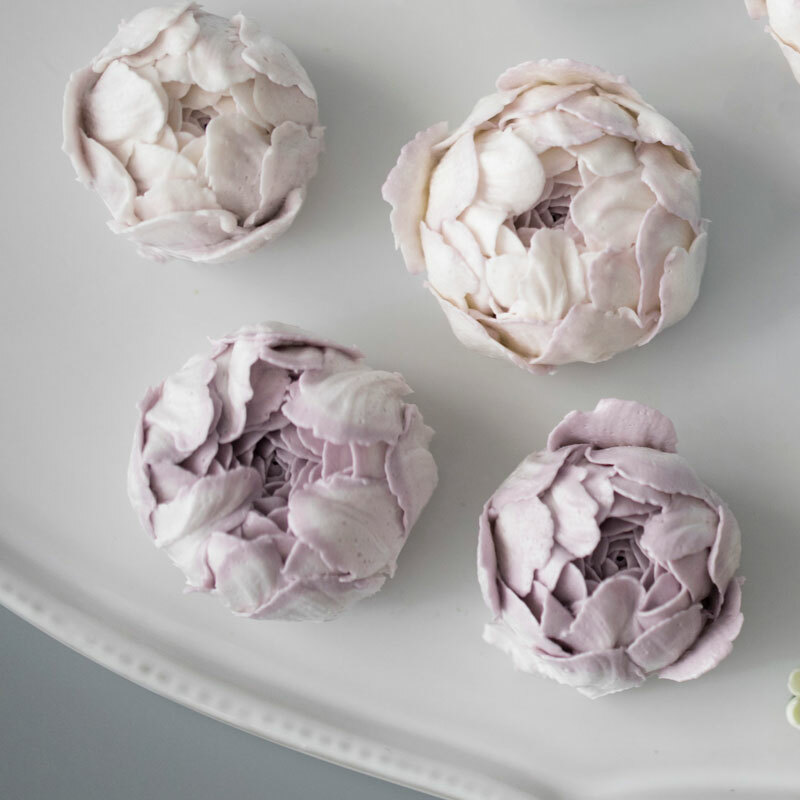 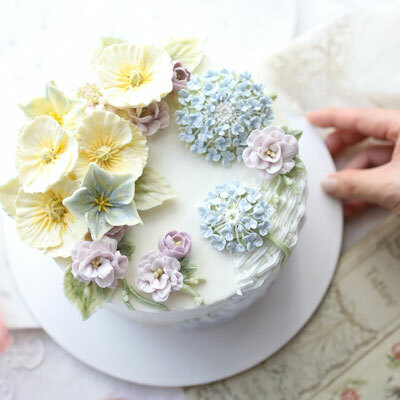 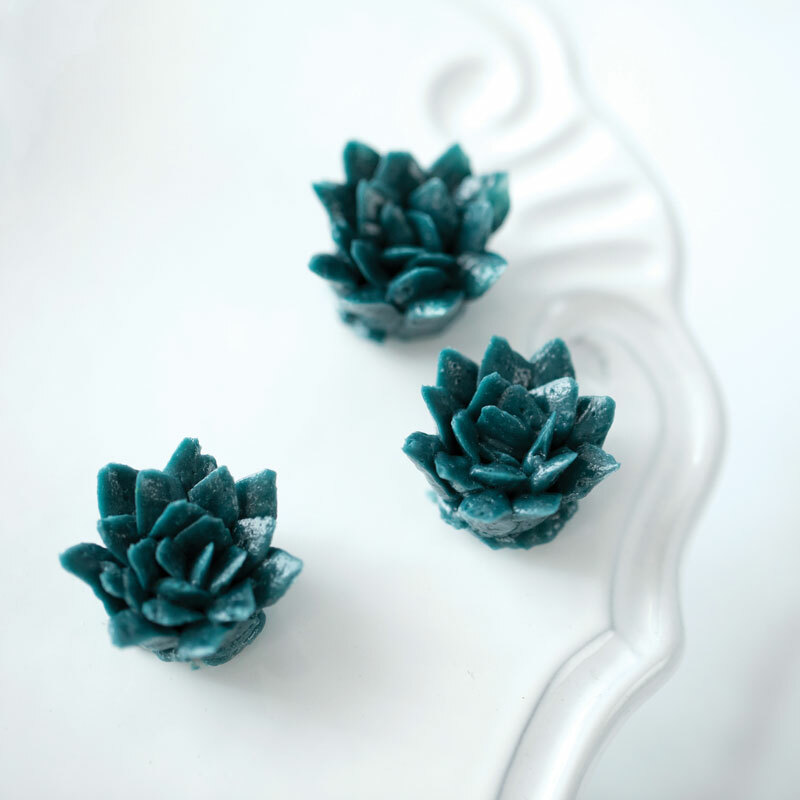 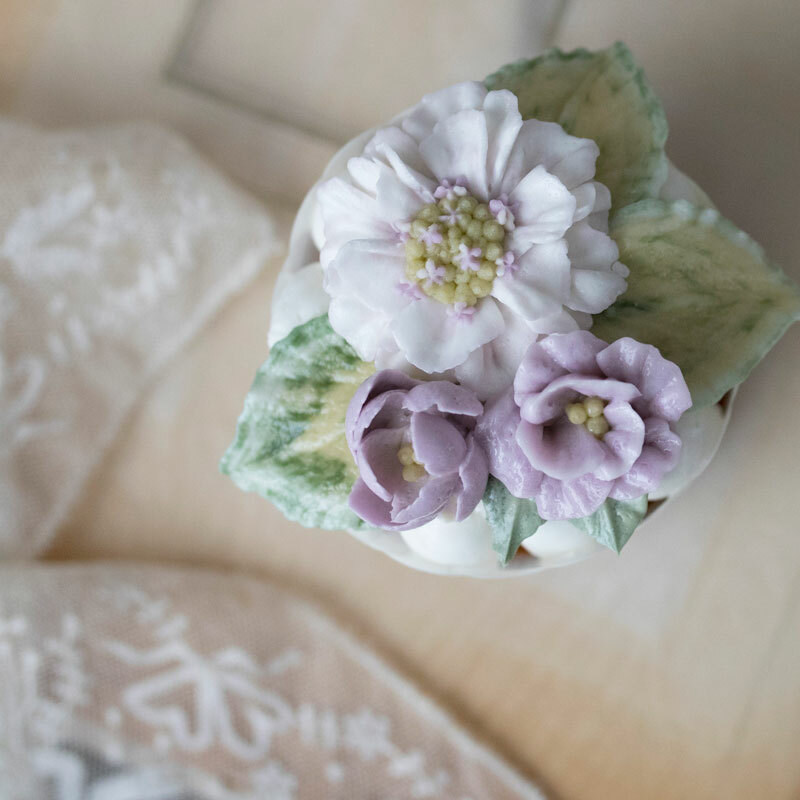 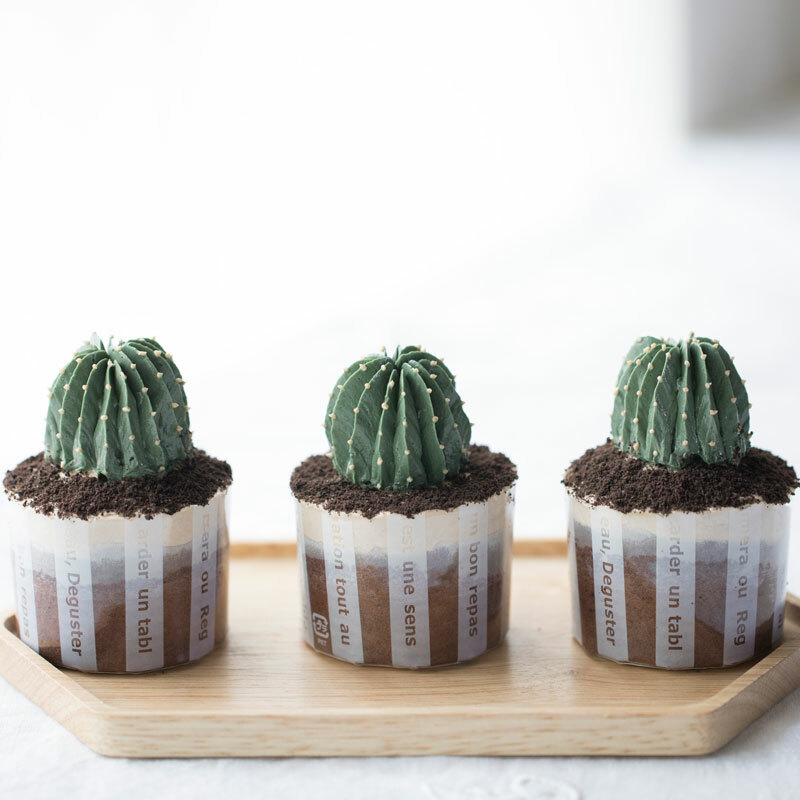 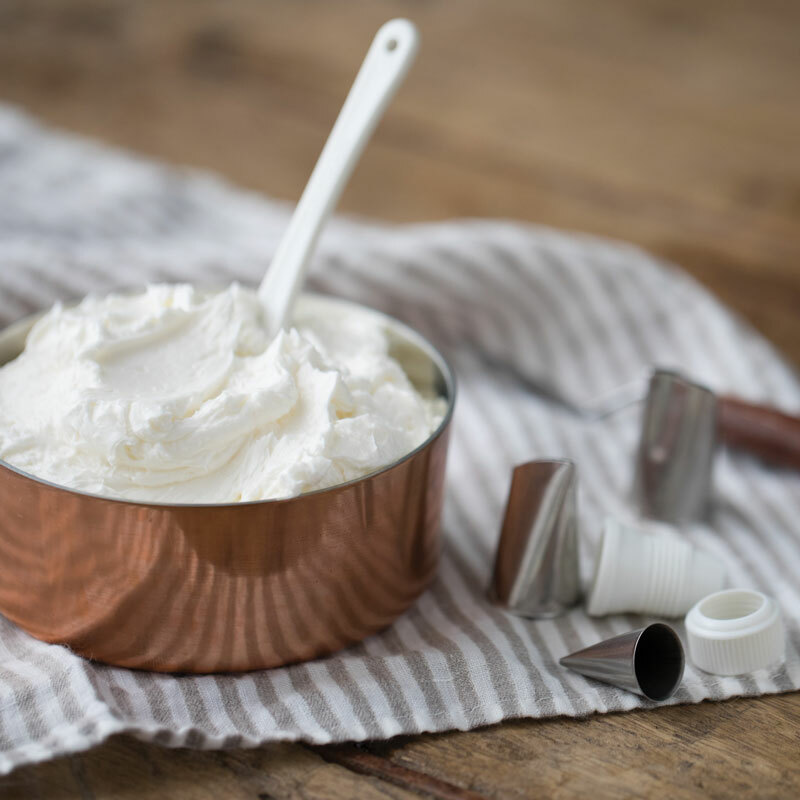 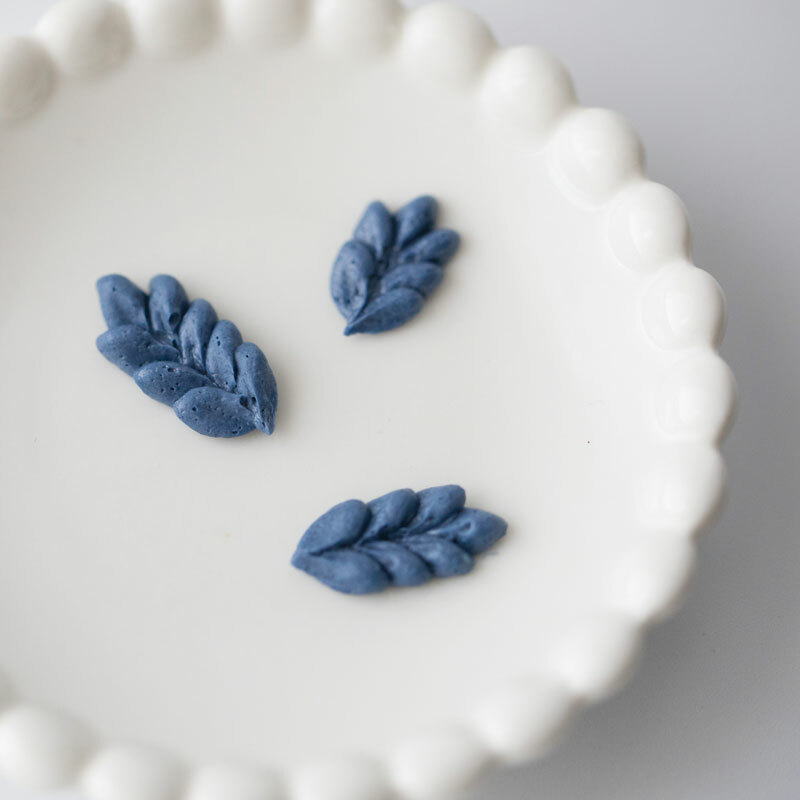 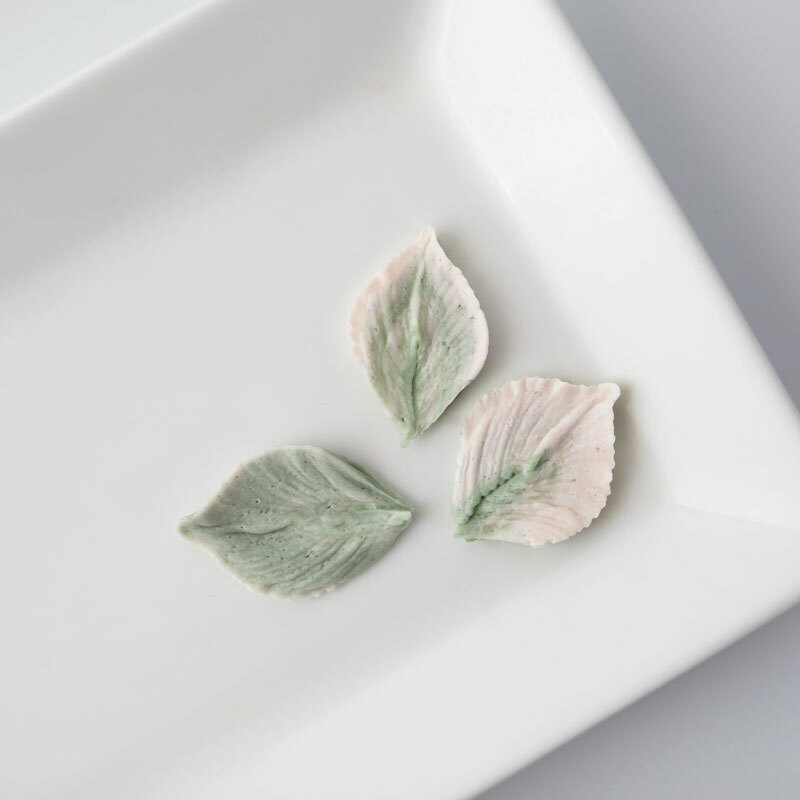 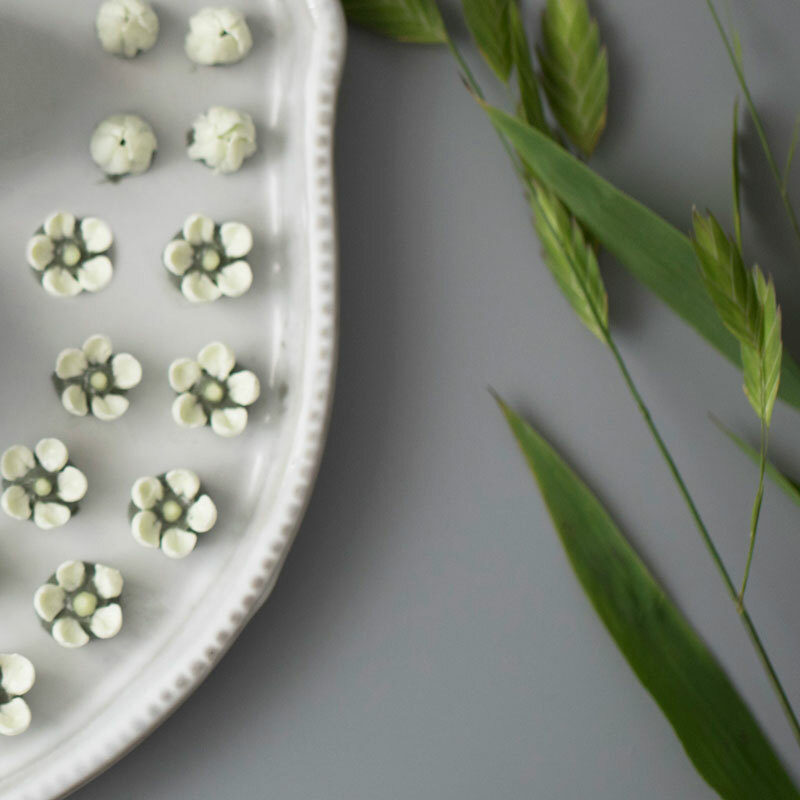 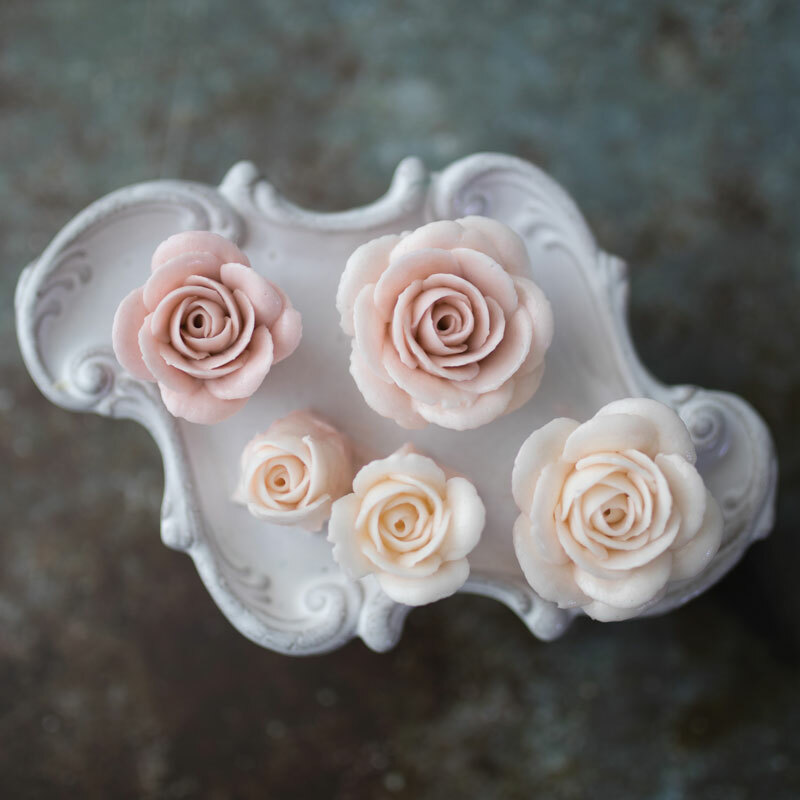 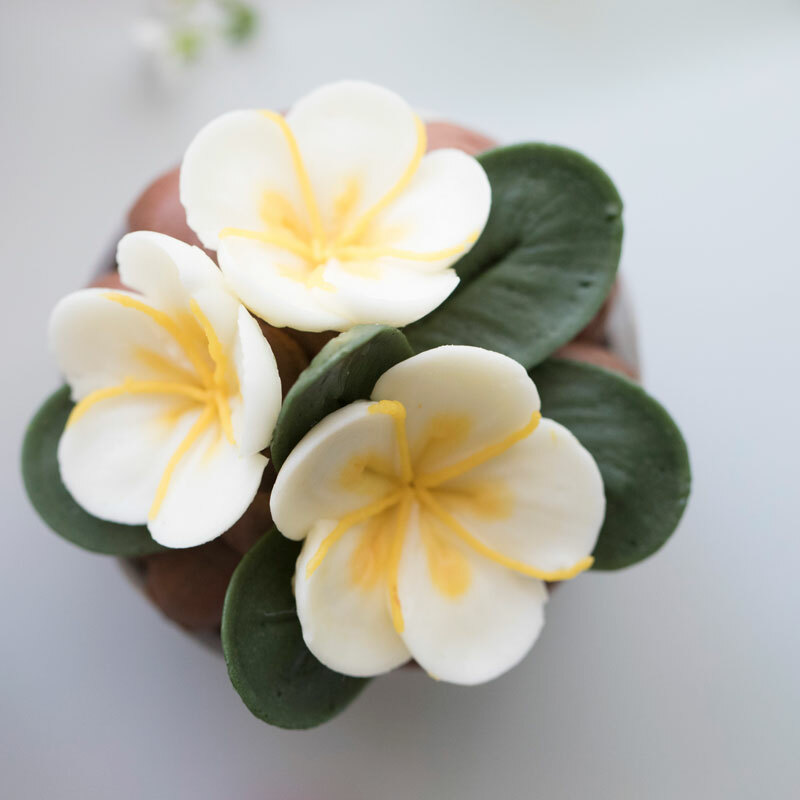 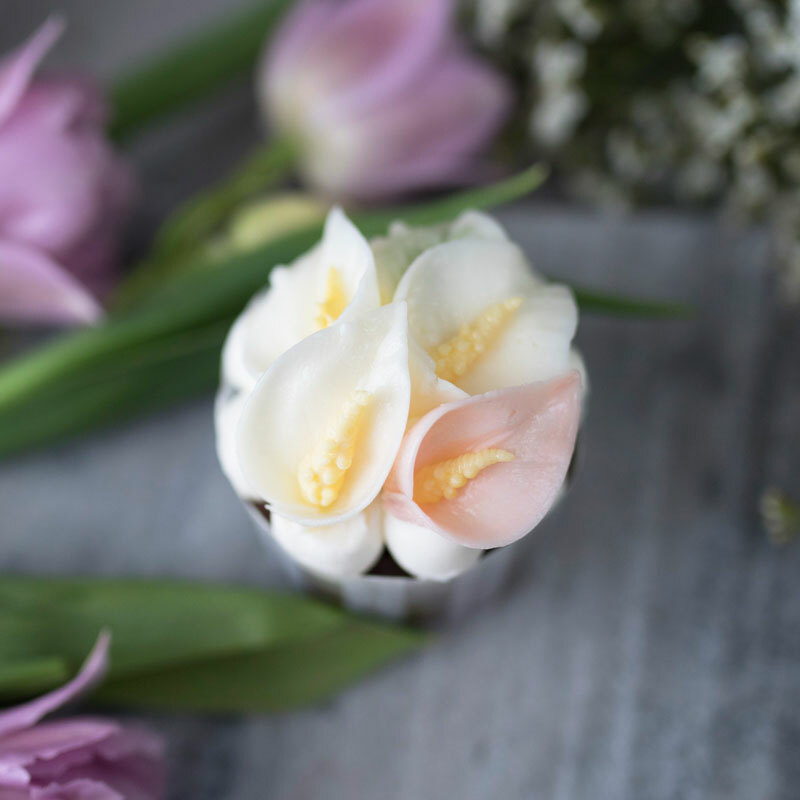 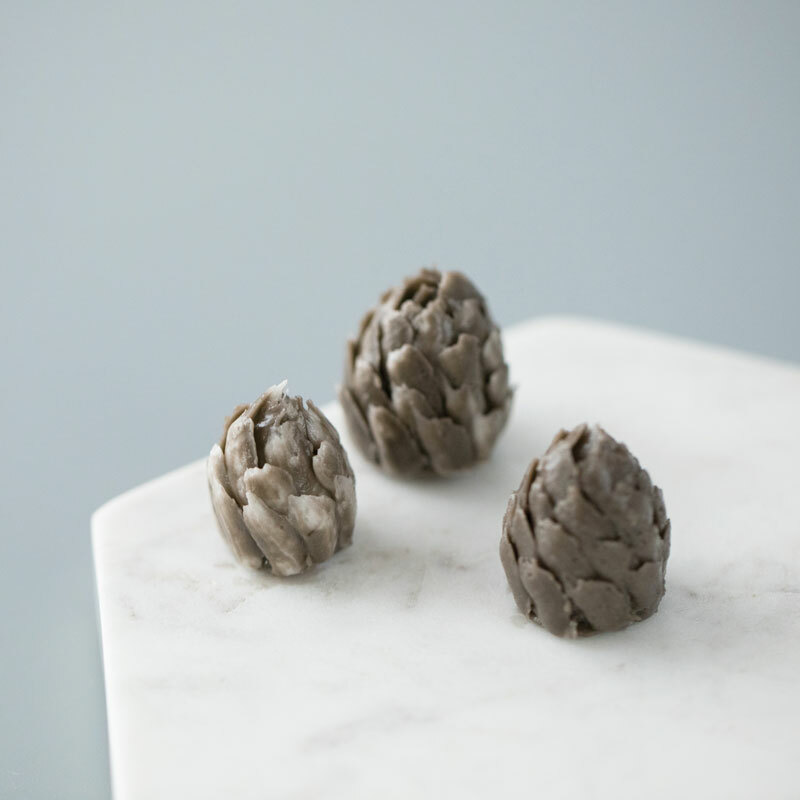 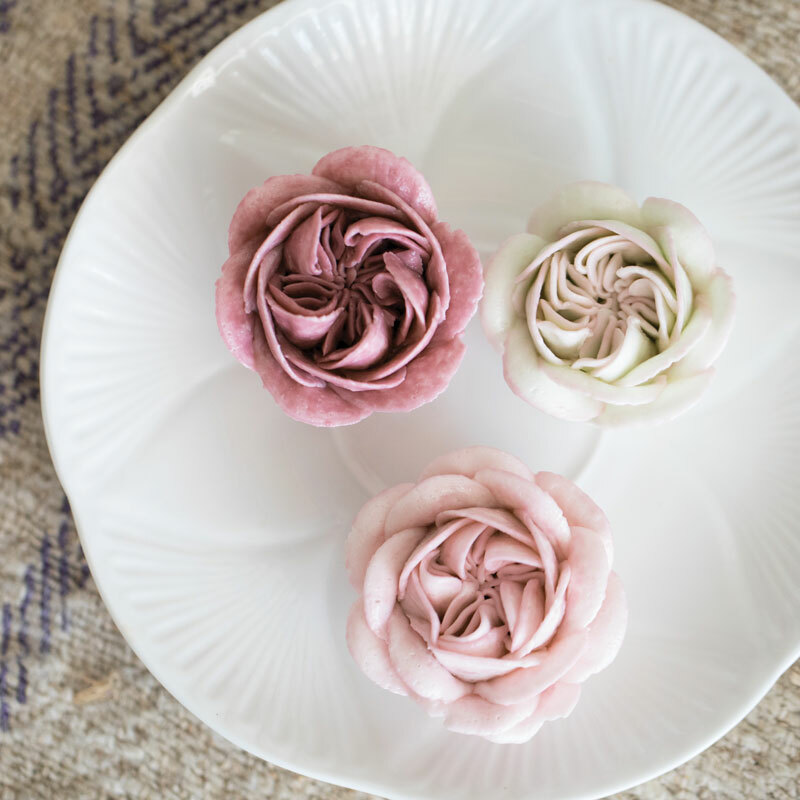 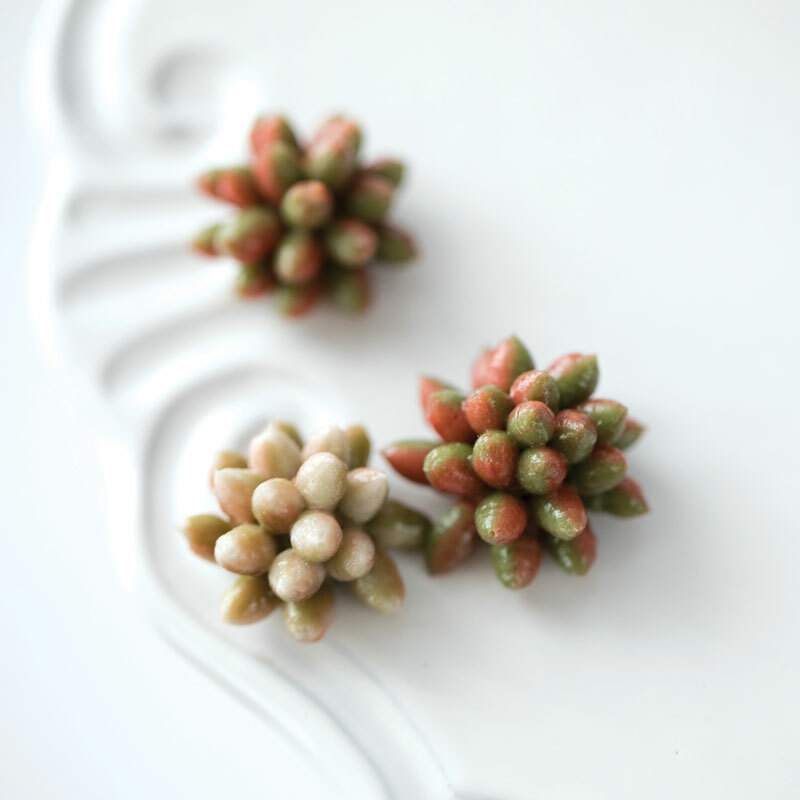 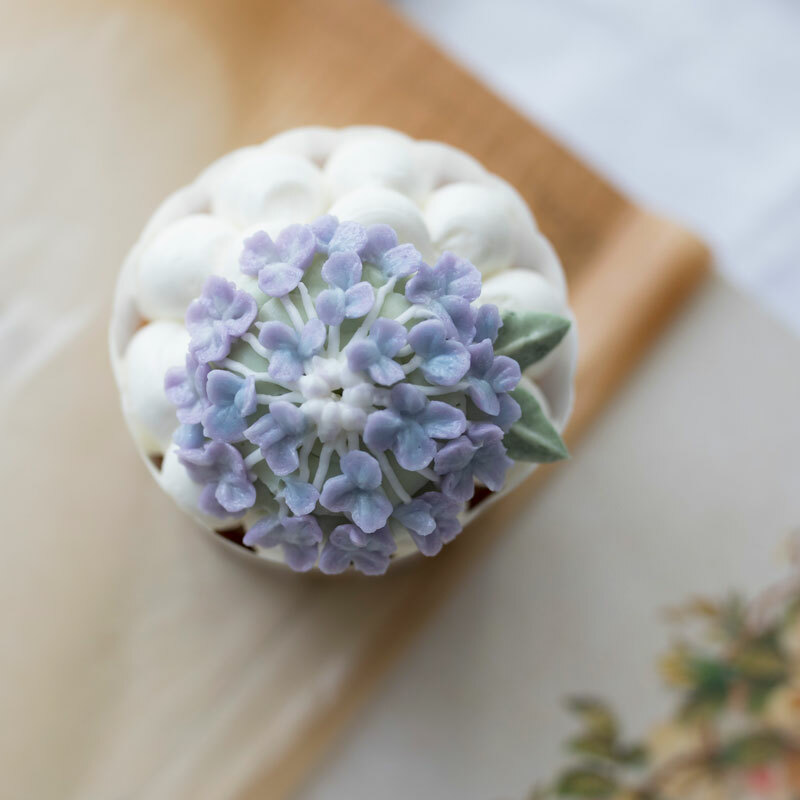 Enchanted by the beauty of flower cakes and the delight it brings with gifting them to others, Maison Olivia naturally began teaching the art of flower cakes to her fans. 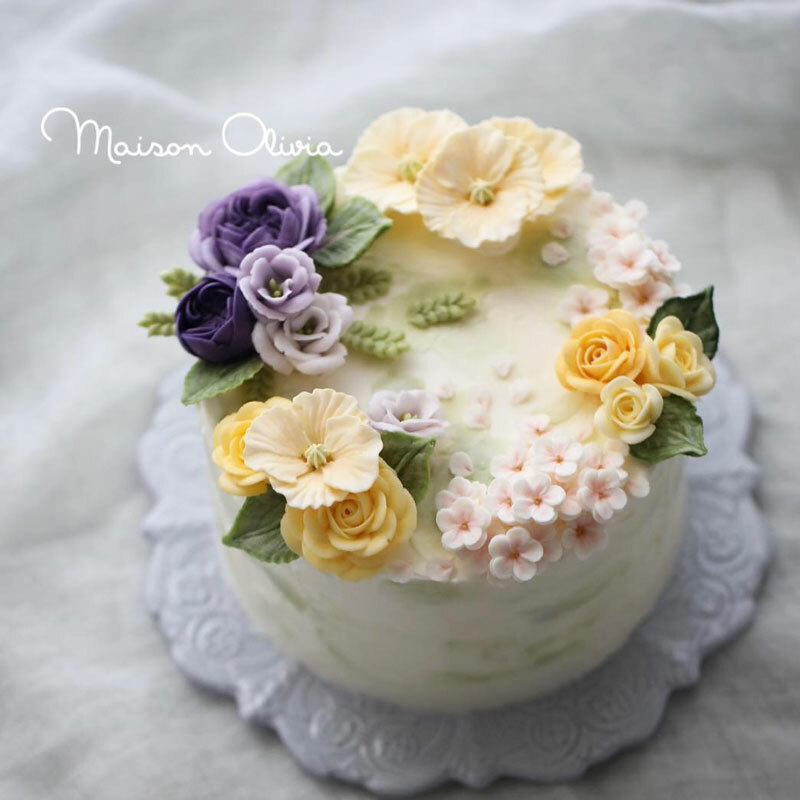 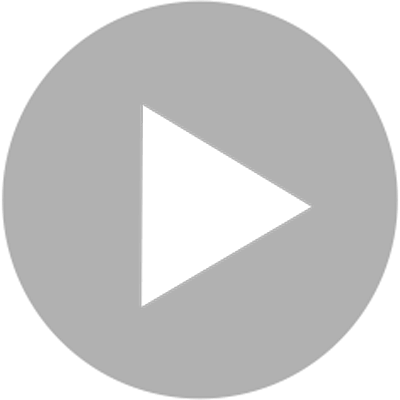 To answer the requests of opening online lessons by her many students living abroad, Maison Olivia chose MIROOM as the platform for her online lessons. 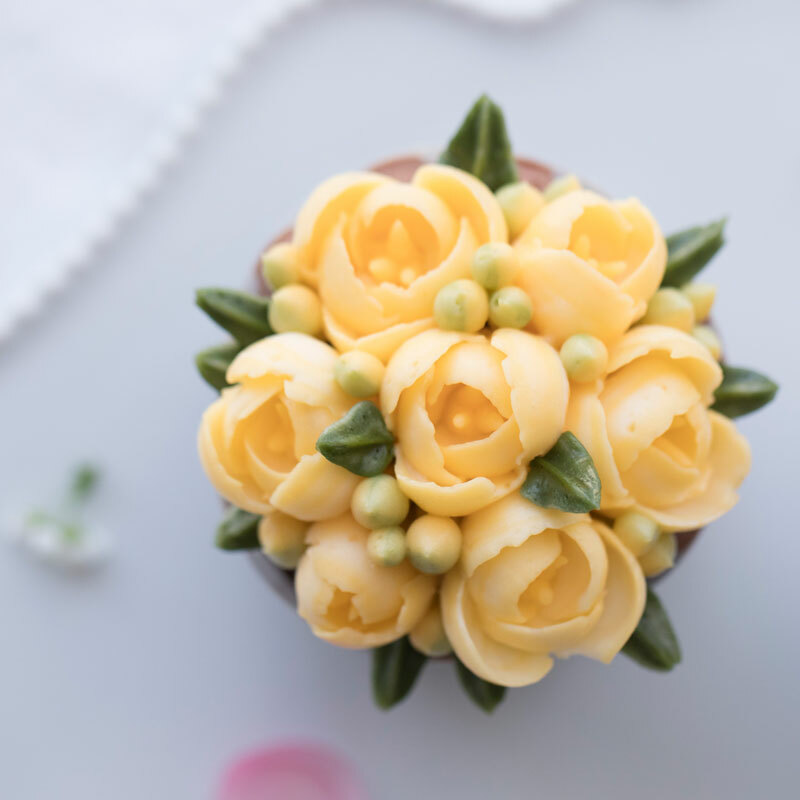 Create your own beautiful flower cake and surprise your friends and family with this heartfelt gift.